Meet Alan, a seasoned fly fisherman and DIYer. 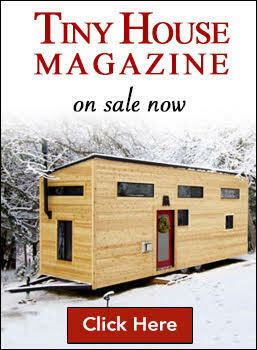 He built a simple yet clever tiny home with recycled and reclaimed materials. Alan built it on his own land, a beautiful wooded lot in a rural neighborhood outside a Colorado mountain town. His small parcel was considered unbuildable. Alan managed to create a beautiful sanctuary, perfect as a fly fishing adventure basecamp. 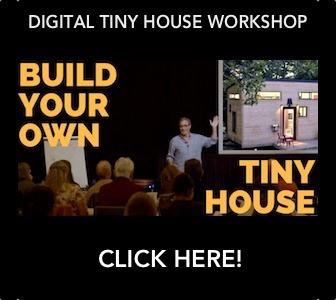 He demonstrates how a tiny house can add value to odd vacant lots. 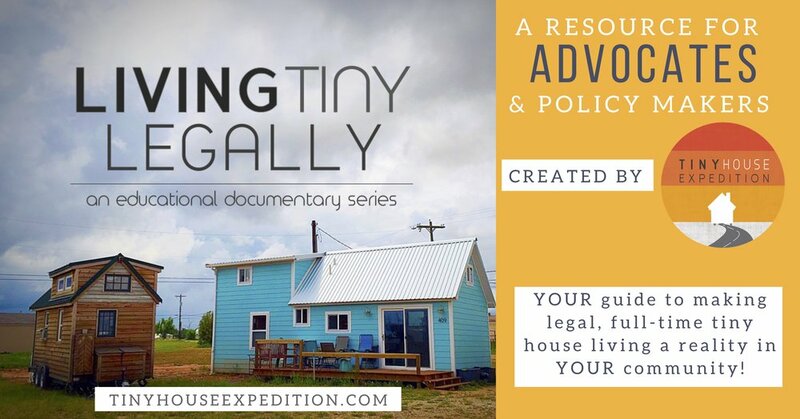 Alan’s lives in his tiny house with his young daughter, part-time. With her input, Alan made a charming loft space as her bedroom. 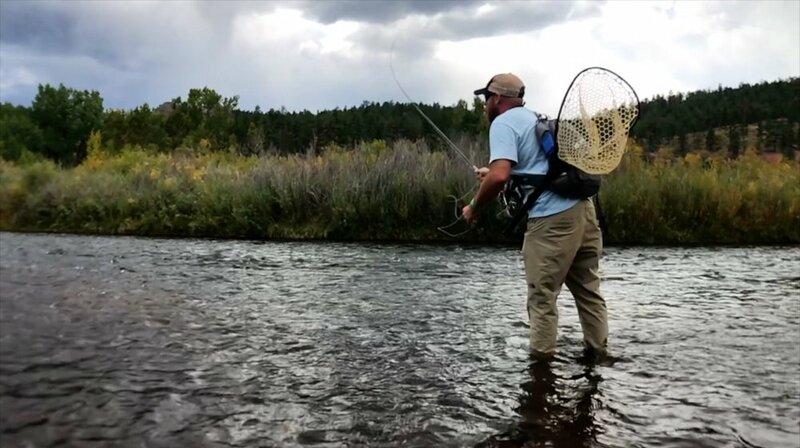 Alan, as a long-time fly fisherman and veteran, is extremely resourceful. This is exemplified in his use of materials and creative space-saving solutions. He has the most beautiful pallet wood floor, we’ve ever seen. With a single step, his kitchen sink becomes a washing machine! There’s no ducking required for climbing his loft, even for someone as tall as 6’2”. Alan created a unique storage space under his bed inspired by submarine storage. His entire bed easily lifts up to reveal rows of cubbies, used his closet. 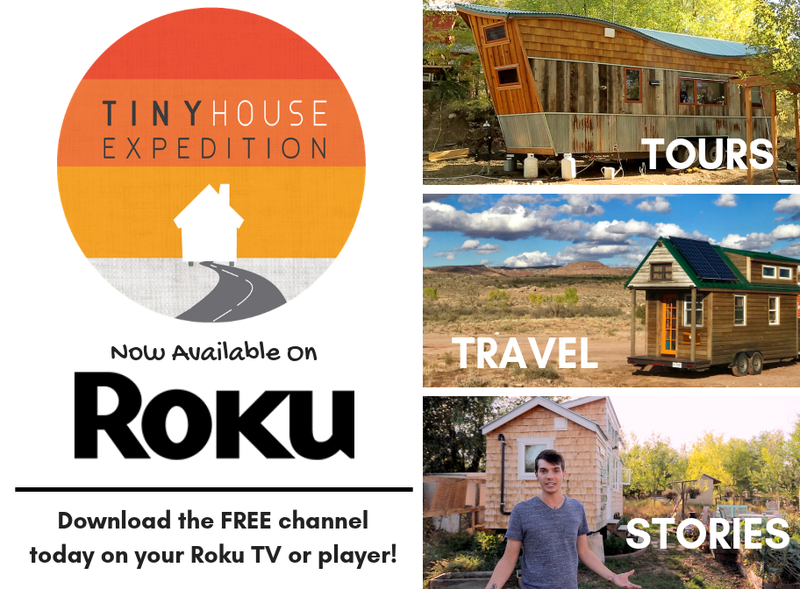 Watch his tiny house tour and get inspired!